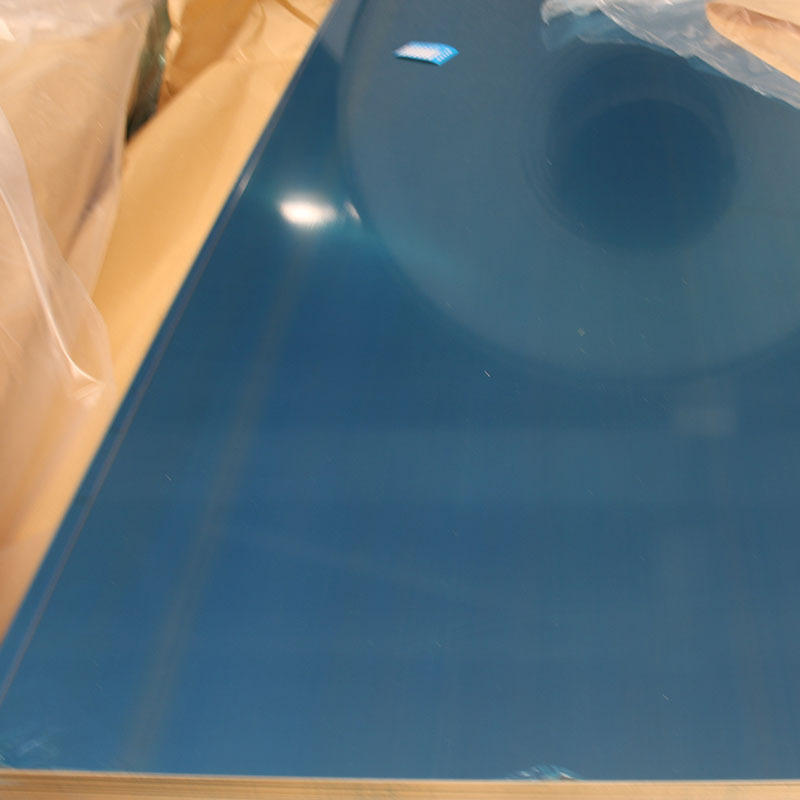 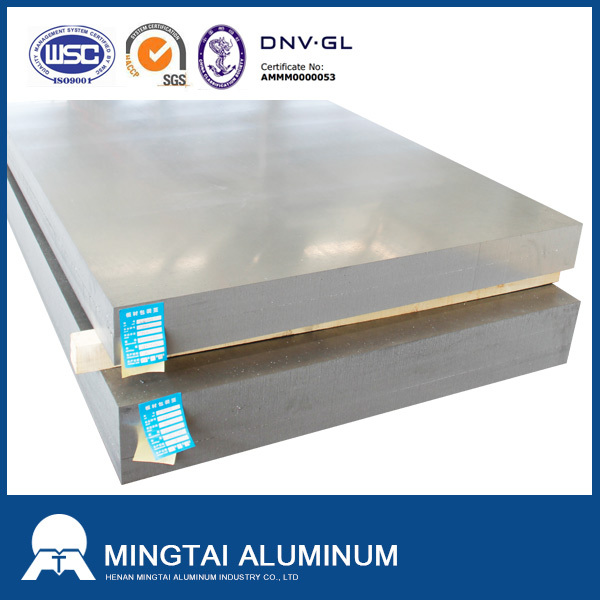 5754 aluminum plate is a typical alloy of Al-Mg elements, it has excellent corrosion resistance, good processing performance and moderate strength. 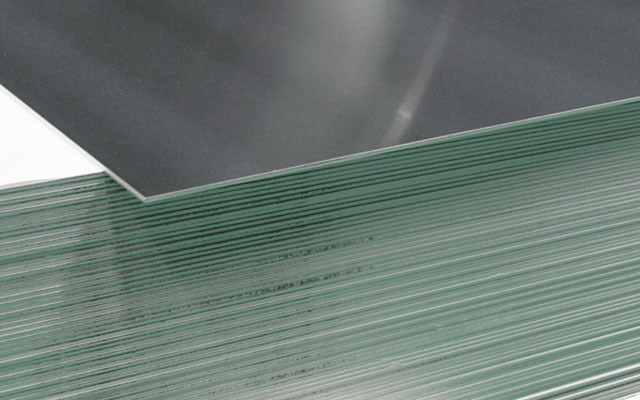 Mingtai 5754 aluminum plate is one of the main material for automobile manufacturing industry (like car doors, molds, sealing elements), can manufacturing industry, etc., in addition, Mingtai 5754 aluminum plate has obtained the certification of quality management system certificate for military facility, our products are guaranteed. 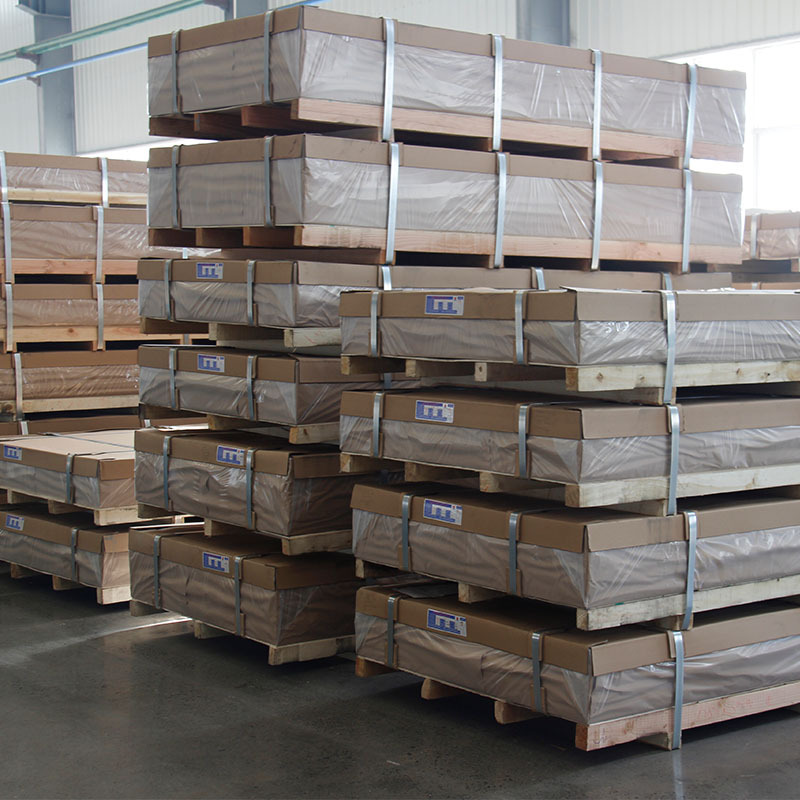 railway or bus inside and outside wall, floor, panel, etc. 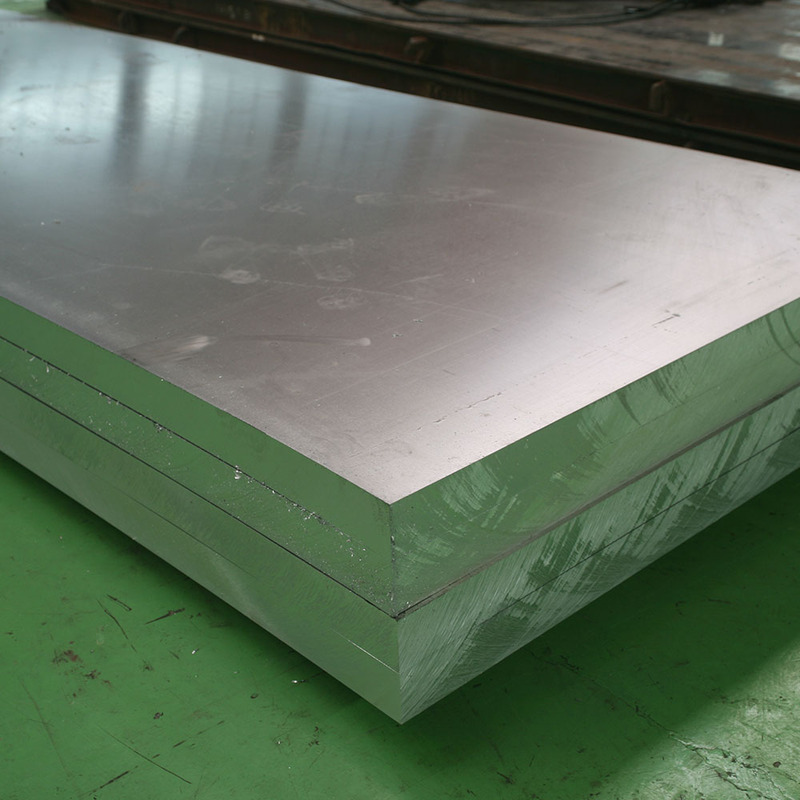 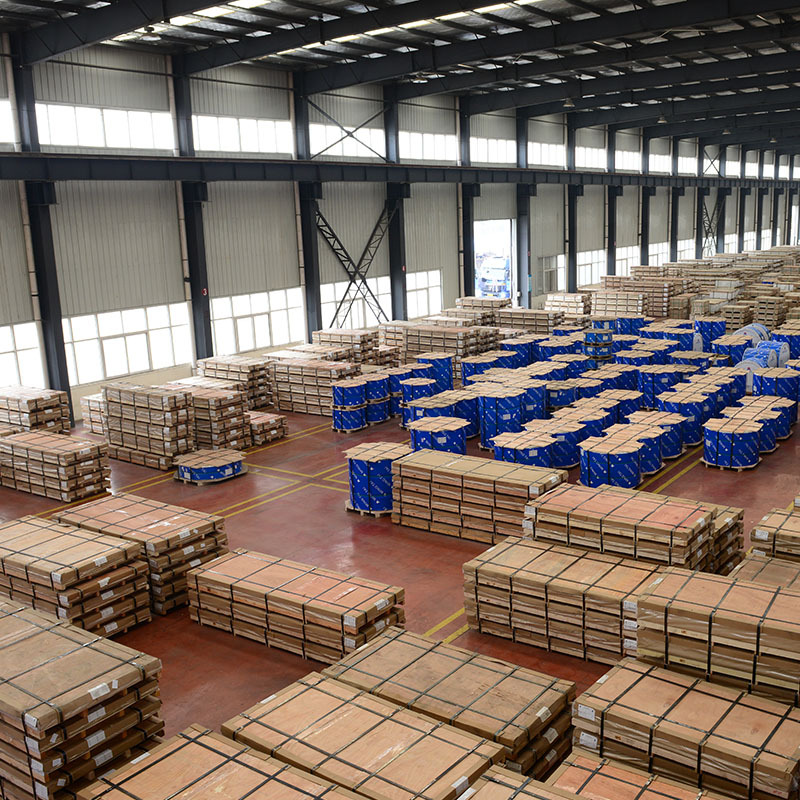 5754 aluminum plate is widely used for the products that require high corrosion resistance, good welding performance, high fatigue strength but a moderate strength, such as welding structures, storage tanks, pressure vessels, ship structures and offshore facilities, transport tanks, etc.